The Mesker Music Theater is in terrible shape so bad that it is vacant and not even used anymore. This was once a local landmark venue that hosted major concerts, movie showings, and the Evansville Philharmonic. This event is going to raise the funds to renovate Mesker Music Theater, and bring it back to life! 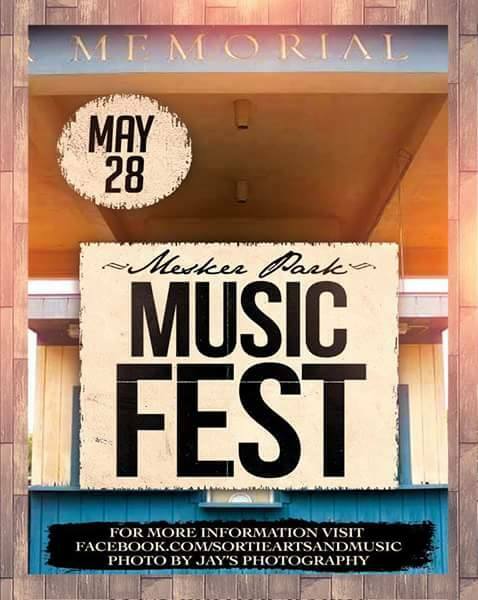 This is an all day event on Saturday May 28th from 11 am to 11 pm. The festival will be hosted by Sortie Arts and Music. As an all day event, this event will have thousands of people in attendance. It will be covered by every local media outlet, and some national outlets. Proceeds of this event will be donated to a Mesker Park Community Fund established by The City of Evansville. List of Awesome Bands Performing! TO HELP WITH A SPONSORSHIP PLEASE EMAIL ME!